LOCATION LOCATION !!!! 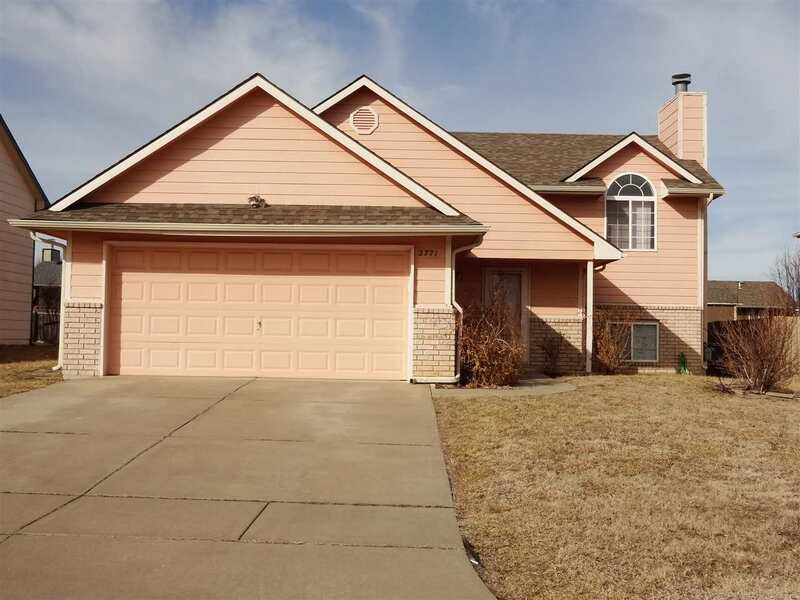 Come see this 5 bedroom, 3 bathroom, bi-level home with 2 car garage. Near WSU, YMCA, HOME DEPOT, WALMART...CLOSED TO K-96. Main floor features vaulted ceilings, fresh paint, beautiful hardwood floors, 3 bedrooms, and 2 bathrooms. The lower level features a large rec room, wood-burning fireplace. 2bedrooms, and one bathroom. The outside features a deck and backyard, Newer roof. Schedule your showing today!